Azteca Internacional Inc assists customers with shipping and customs documentation to any destination in the world. Azteca Internacional Inc will provide direct transportation of bulk quantities of used tires from our facility to yours. We are the experts at shipping used tires worldwide. Azteca Internacional Inc Used Tires specializes in shipping wholesale used tires in Trailer load and container load shipments to used tire dealers and used tire exporters. At Azteca Inernational Inn Used Tires our tires are carefully packed into shipping containers and tractor trailers of all shapes and sizes. In keeping with our company promise to deliver your tires at the best price possible, we manage and maintain our own truck fleet at operational cost delivering custom orders daily. 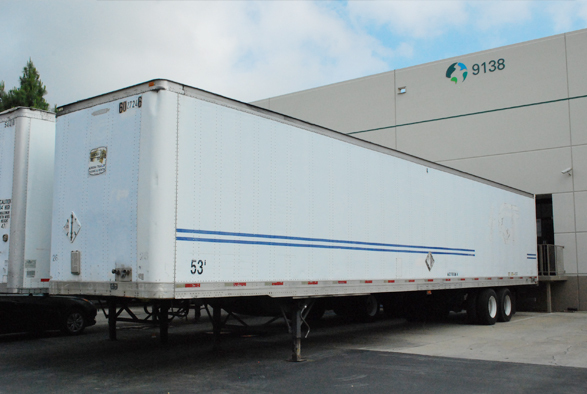 We can also deliver trailer truckloads for larger shipments nationwide. Ask us about our overseas shipping! Fast Right on Time ! Best Quality & Size Tires ! Due to a struggling economy, Consumer demand for quality used tires is undeniably strong and as a result, the used tire retail industry has been expanding steadily over the last several years. More and more tire dealers are realizing this and beginning to capitalize from this thriving market. If your tire shop could use a CONSISTENT, RELIABLE resource for QUALITY USED TIRES, we are interested in hearing from you.